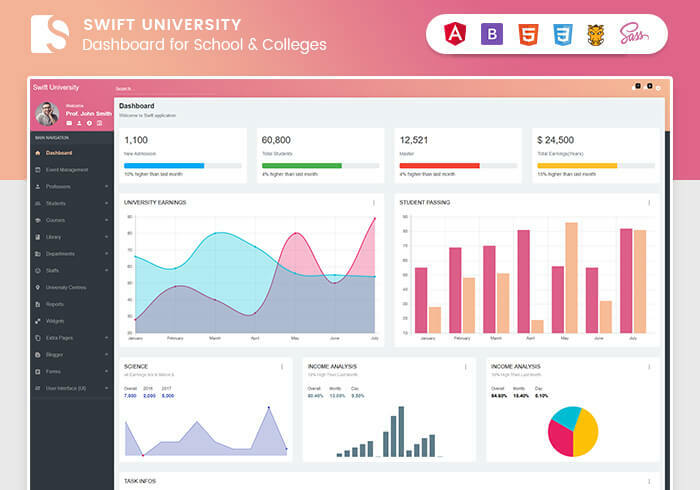 Swift University Admin is Material Design premium admin dashboard theme. 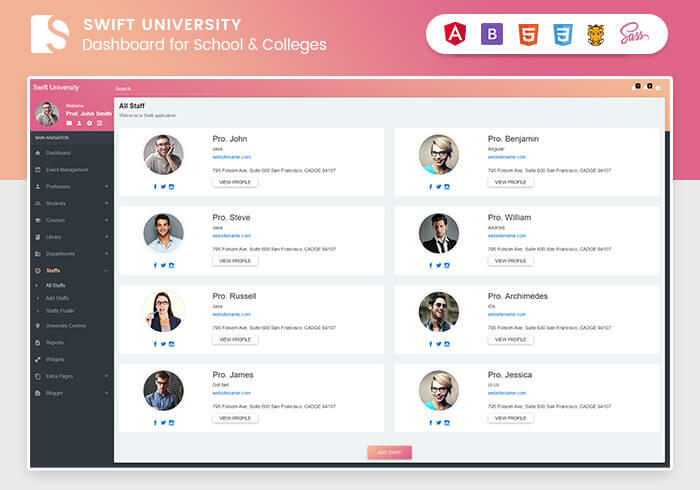 The template is used for University, Collage and School. 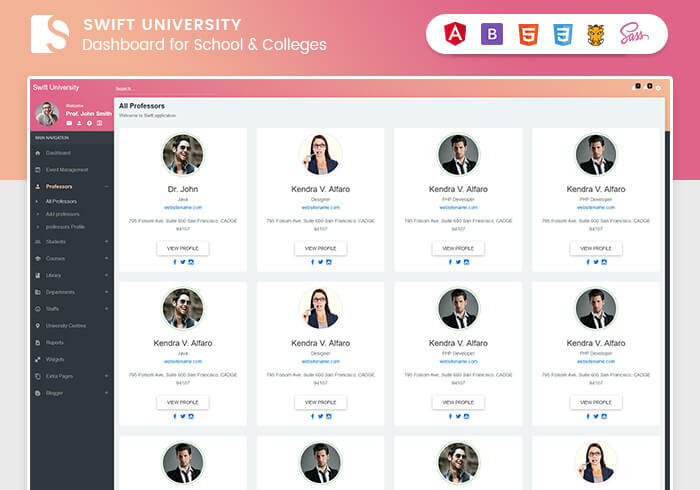 Swift University Admin is compatible for every modern browser, any device and any screen size. 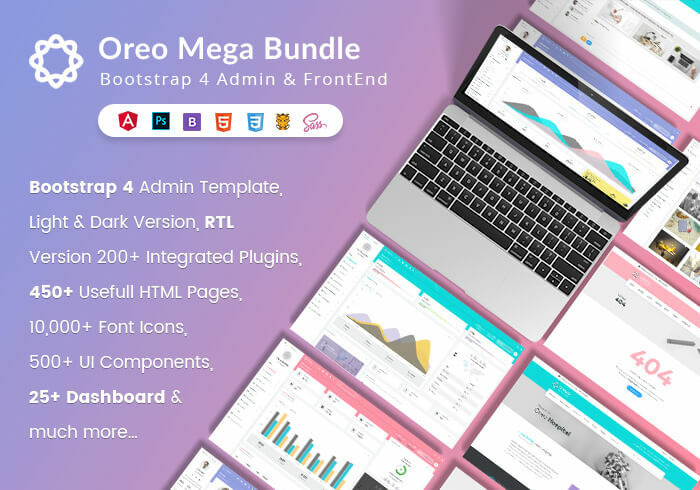 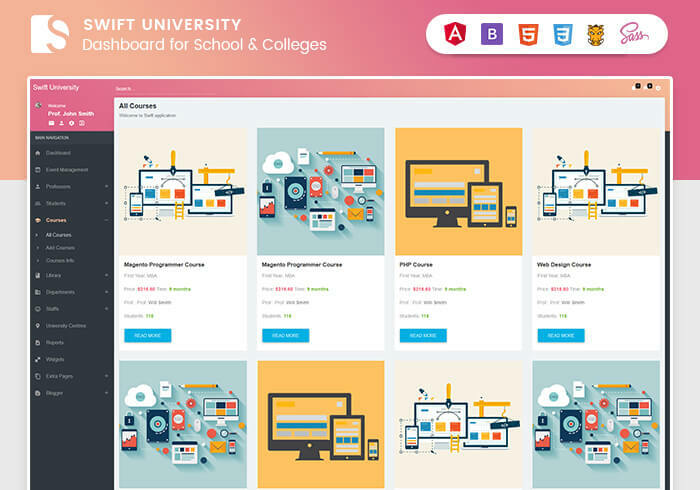 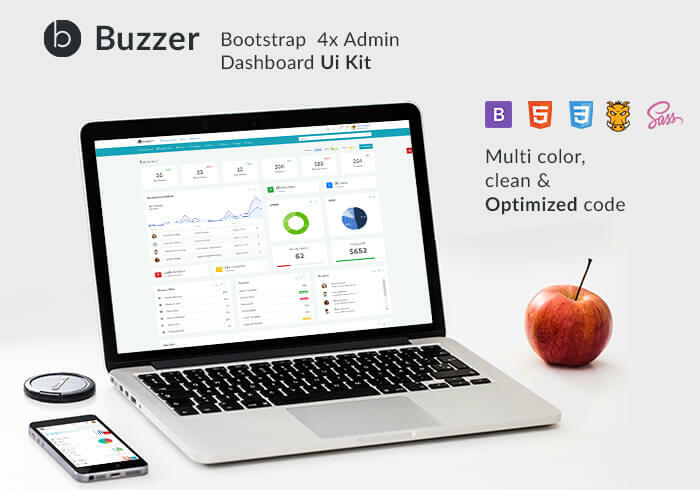 Swift University Admin includes many plugins which implemented in 70+ Separate HTML files. 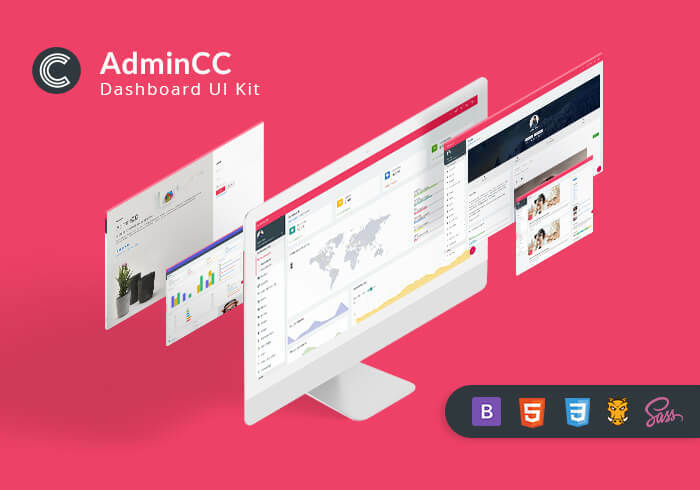 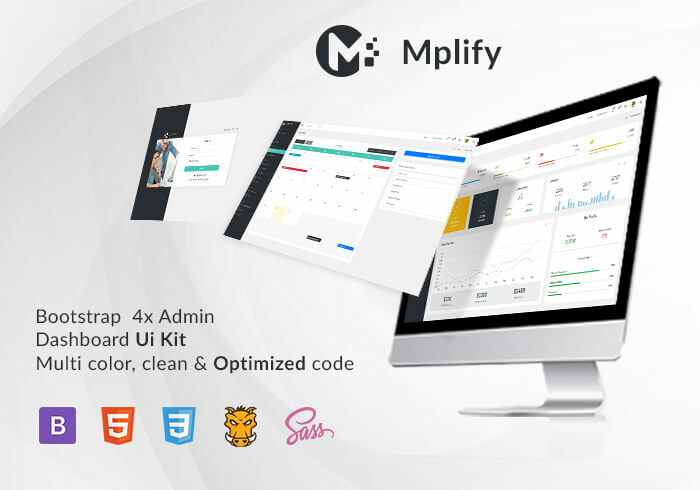 It is designed to be a complete admin panel for any web project.